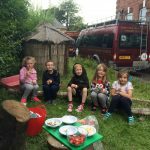 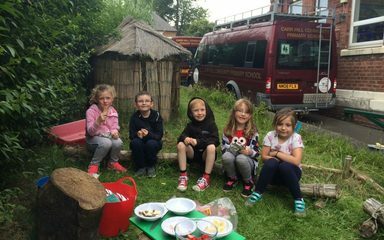 This week Mrs Chandlers class spent an afternoon in our forest school area. 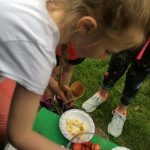 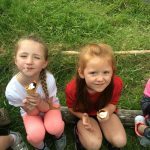 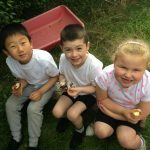 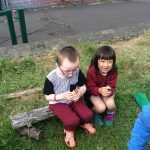 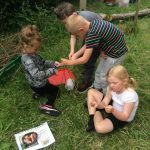 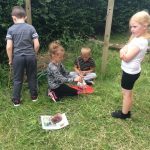 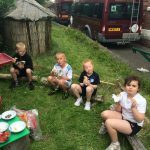 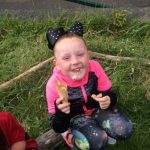 They had a series of challenges to complete including building and cooking on our camp fire, building dens and some natural art activities. 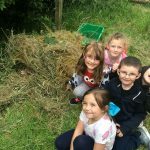 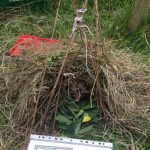 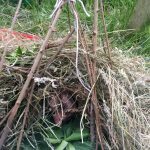 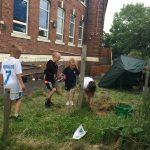 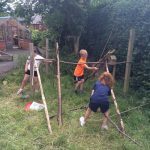 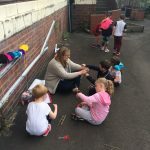 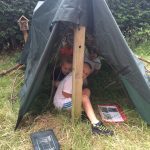 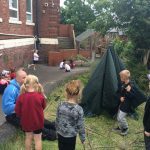 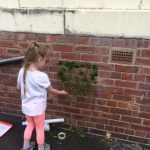 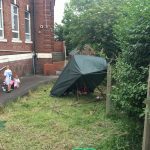 The children took on all the challenges brilliantly, building great shelters for themselves and our little hedgehog friend.